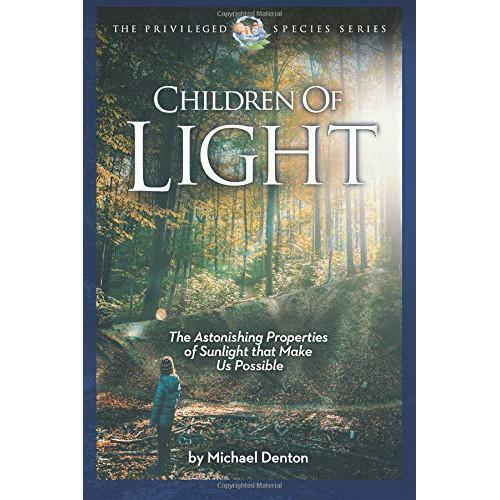 Children of Light describes the many features of light that make human life possible. The remarkable match between the output of our sun and the energetic needs of the chemical reactions of photosynthesis is not due to any physical law, but is exactly what would be expected if our world was designed for us. This is just one example of many special features of light that Denton describes. This book is part of the “Privileged Species” series, which also includes the book, The Wonder of Water, and other titles. Both books are recommended reading for those with some background in science.